Research Company Gallup releases this figure in a recent study – only 13% of employees are engaged at work! The bulk of employees are not engaged or are actively disengaged, that is, they are either feeling negative or are creating negativity at the workplace. It is certainly not an office where productivity is at its best. We picture zombies! Traditionally, organisations dwell on extrinsic motivation for attendance and participation. For instance, an organisation may conduct an optional competition for learning, offering tangible rewards in exchange. It would appeal to the 13% but not for the unenthusiastic employees. They are the zombies, who work to live, and are probably the ones who do the bare minimal at work. Initiatives and innovations are bleak in such a scenario. Another instance of poor engagement is the presentation of corporate manuals and PowerPoints. Badly designed PowerPoints gave rise to the term, “Death by PowerPoint”, and it is certainly not a myth. As a result, employees become disengaged and may lack the necessary knowledge to excel at their job. The lack of attention translates to terrible performance at work. Organisations have to understand their employees and build a shiny culture of excellence. A happy workforce thrives on playing, sharing, learning and exploring. It should be fiercely protective of one another and embraces the strength of everyone in the team. A unified culture creates purpose but it must have room for autonomy. Autonomy allows for problem solving and this breeds creativity and innovation. One of the ways to engage is through Gamification, which encourages problem solving with game mechanics. It only let you proceed when you succeed, creating a bias for exceptional results. The element of gaming may not tolerate wrong answers but it is forgiving in mistakes. There is an allowance to repeat, encouraging doing and learning. This develops a work culture that is lean, agile and iterative, removing the need for redundant legacy. Allowing exploration and risk develop employees who are energetic and driven to succeed. Employee engagement is changing more than ever, especially with the advent of the Generation X and Y. Work structures are becoming increasingly flexible. Unless a job requires stringent control like a factory, employees of today will thrive on group work and collaboration. 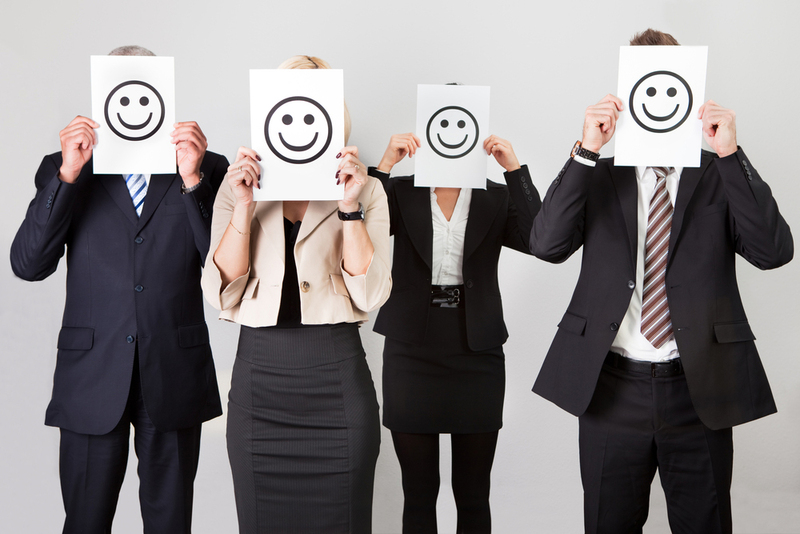 Element of fun will loosen up the inhibition of employees and make sharing viable. We should create the chance for quick learning and adjustments. 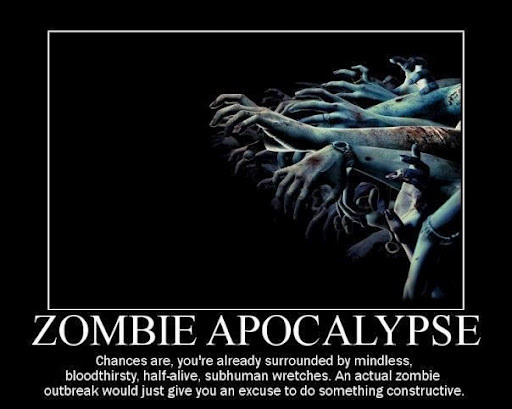 Bring the zombies back to life, just like R in Warm Bodies. Aim for engagements that inspire and motivate employees!